Modern, architecturally designed homes require a gutter with simple, clean and refined lines. 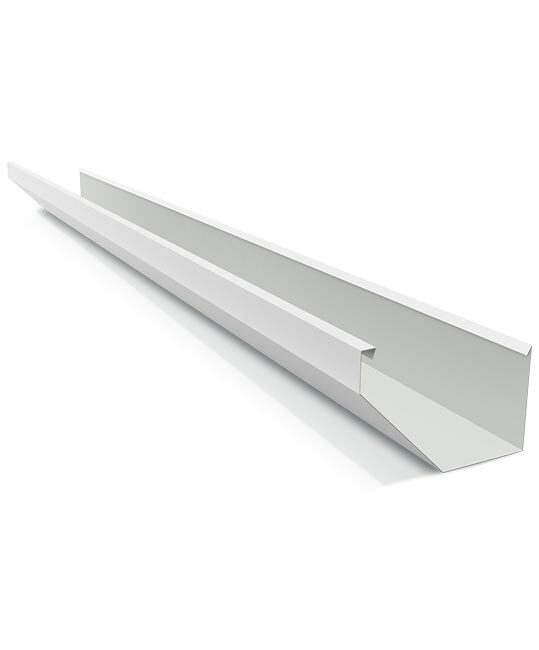 Stratco Edge Gutter features the latest cutting edge styling in gutter design. This gutter is both stylish and practical, available in a huge range of colours and with a large water carrying capacity. The edge gutter design is an ideal solution for existing homes due to its modern look and simple design which which works well with both steed and tile roofs. Available in full spectrum of colours, this gutter also have excellent water carrying capacities making it a very versatile gutter for any home.